First Presbyterian Church is a small but active congregation of the Presbytery of Mackinac of the Presbyterian Church (U.S.A.) (PCUSA). Founded in 1880 First is the oldest church in Florence. We typically worship around 40 folks on an average Sunday. 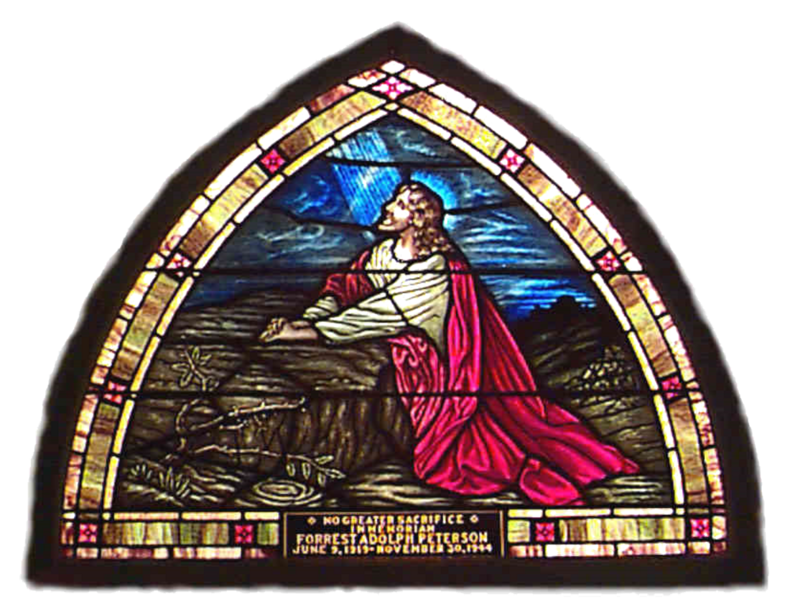 First is also part of the Florence Parish, a partnership in Christian ministry with our sister congregation Bethlehem Lutheran Church, (Evangelical Lutheran Church in America) of Florence, Wisconsin. For more than 25 years First and Bethlehem have shared a pastor, educational ministries, worshiped together (around 15 times per year) and shared fellowship and life together. First Presbyterian Church is a ministry of regular, ordinary people of all ages and backgrounds who are seeking the warmth, support and challenges which are offered by the love of God in Jesus Christ through Christian fellowship. Called by God through our Lord and Savior, Jesus Christ, and empowered by the Holy Spirit we are striving to be a faithful, visible expression of God’s love, forgiveness, presence and peace to the world. This is done as we worship, learn, serve, share and witness together in the name of Jesus Christ. It is not our goal to bring people to this church family from other churches. If you have a church that meets your individual needs or those of your family, we urge you to attend there regularly and celebrate and strengthen your relationship with God there. But, if you do not have a church home and are looking for a place where you can be yourself and meet God where you are, we invite you to join us and become involved in the First Family of God. As a member congregation of the PC(USA) we believe that all are welcome. So when we invite you to come join us, we mean completely. Attend worship with us, share in our Lord’s Supper (our Holy Communion), fellowship over a cup of coffee or juice, join in a Bible Study, pray with us, bring your children to Sunday School, and roll up your sleeves and join us in our mission of service in the name of Jesus Christ. We do God’s work with our hands. We want you to feel comfortable to simply come and be with us. There is no pressure to join First, but simply come and see if this is the place that you’ve been looking for to explore your faith and invest your energy in God’s name. 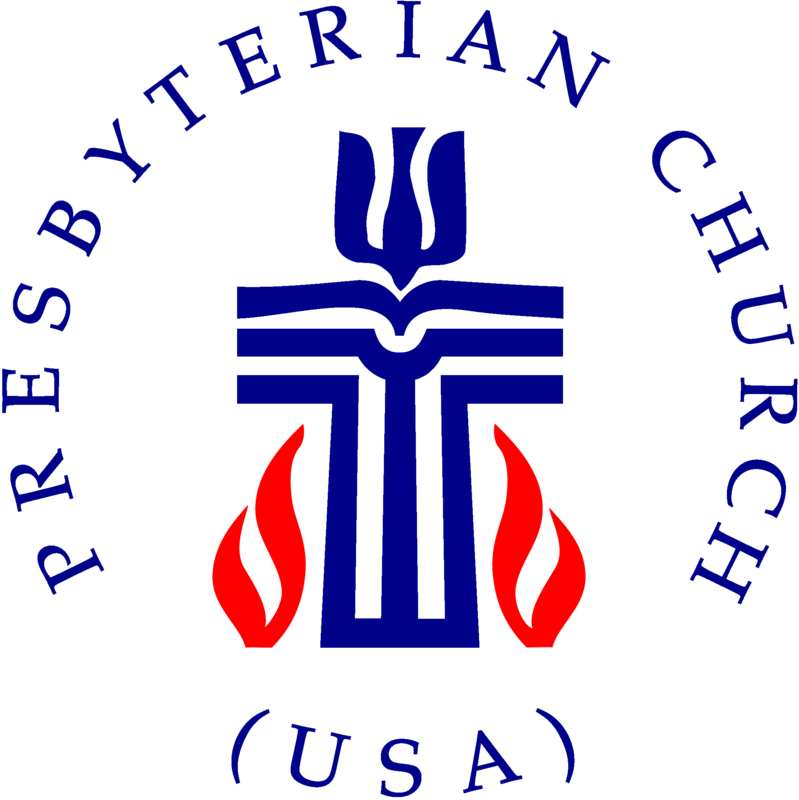 To learn more about what we and other PC(U.S.A.) Presbyterians believe, please see What We Believe. May the grace and peace of God be with you always!